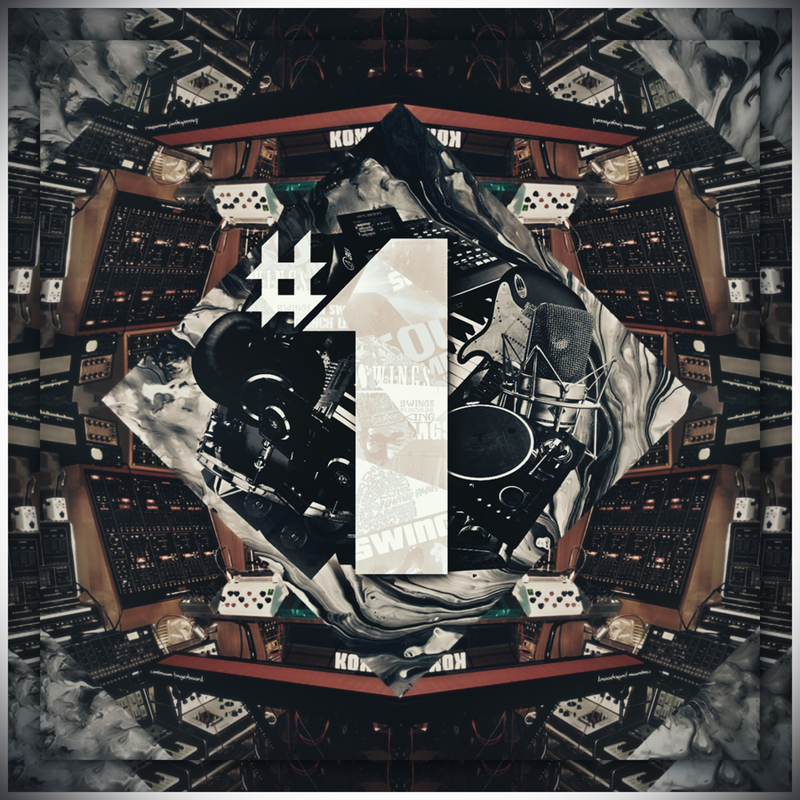 Earlier today, Brand New Music artist Swings announced his instrumental album [#1 Vol.2 Instrumental]. This entry was posted in Album Release, News and tagged #1 vol.2 instrumental, brand new music, master key, show me the money 2, swings, swings for the ladies, swings mixtape. Bookmark the permalink.